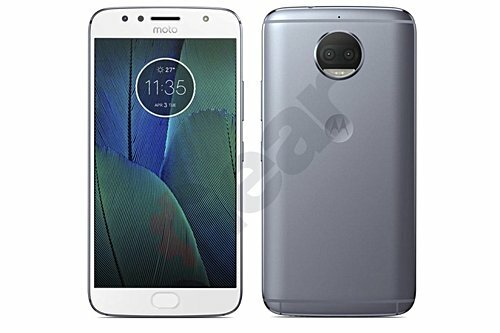 After the Motorola Moto G5S, now the device's Plus variant has also leaked. 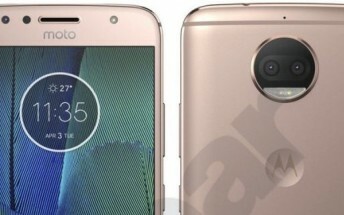 The leaked images reveal the phone features a design quite similar to the G5S, with dual rear-camera setup being one of the main exceptions. 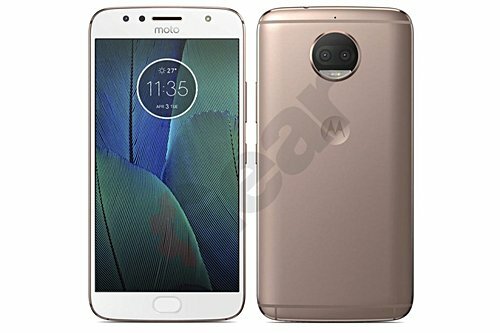 This is not the first time we're hearing about the Moto G5S Plus - a recently-leaked presentation slide revealed details like dual rear cameras and 5.5-inch Full HD display for the phone. However, this is the first time we're seeing the handset. 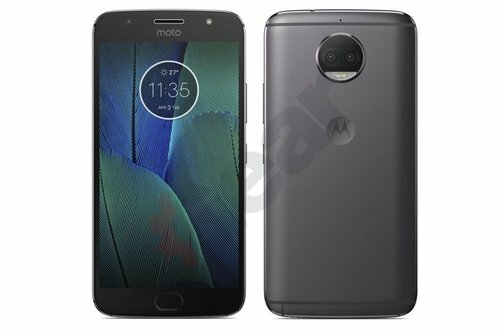 The new leak also reveals some other details like octa-core CPU, Android Nougat, and full metal body. There's also a front mounted fingerprint sensor and 3.5mm headphone jack. Color options include Gold, Grey, and Silver.